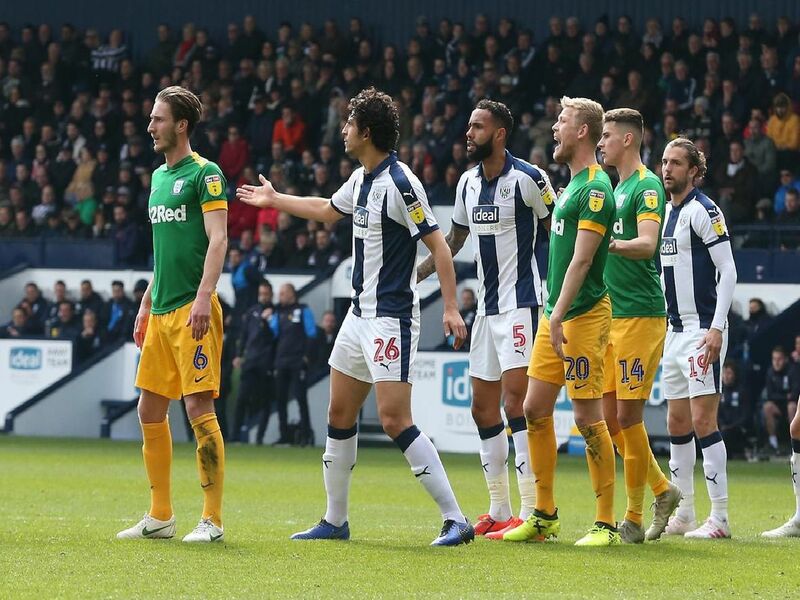 Preston North End were second best to West Bromwich Albion at the Hawthorns yesterday. Here are the PNE player ratings from the 4-1 defeat. PNE's starman. Made half-a-dozen saves to prevent WBA running-up a bigger margin of victory. Not a lot got down his side of the pitch, with the hosts tending to go down the left. Linked well with Nmecha at times in the second half. Had his hands full with the hosts attack and it wasnt the best of days for the North End back line in general. Caught out by Brunts ball into the box for the first goal, allowing Gayle to spin off him. A rare off day.